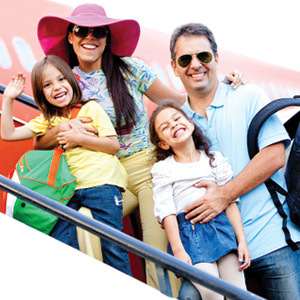 Airfare, accommodations and rental cars: We work with a vast number of airlines, rental car agencies and both large and privately-owned hotels, inns and more to give you the exact travel experience and accommodations you desire, whether you’re on a budget, sticking to a schedule or up for a little spontaneity. 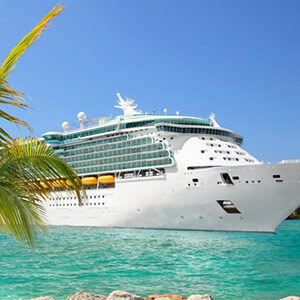 Cruises and resorts: For a pampered, pleasurable experience, try booking passage on a sightseeing cruise or at a relaxing resort. 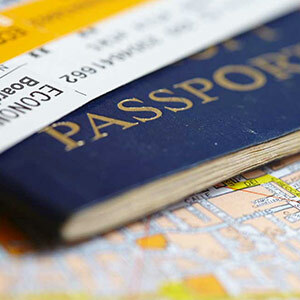 We work out the details of your rooms, meals and drinks to make sure your trip is stress-free. Vacation packages: For a jam-packed itinerary or all inclusive vacations in Streamwood, IL, we offer exciting vacation packages that can include whatever lodging, food and entertainment you desire. Escorted tours: We’re happy to book guided land tours of varying purposes, durations and distances for the explorer who wants to learn and see as much as possible. Groups: Our experienced agents work with all groups of any size or type, whether you’re trying to arrange a getaway between old friends or a structured trip for a large organization. Honeymoons: We are delighted to help arrange a honeymoon trip for you or your loved ones to help you achieve the perfect balance between luxury, excitement and romance. Corporate travel: We also take care of all aspects of corporate travel or business trips to ensure you can travel in comfort and keep your attention on your work instead of your trip itinerary. For everything from intimate, authentic experiences abroad, to relaxing all inclusive resorts, Streamwood, IL, residents can trust C & C Travel Inc. to book exactly what you need.